Fun Republic Lucknow located at Eldeeco Greens is built over a Total Plot Area of approximately six lakh sq. ft With an atrium of 15,000 sqaure feet size, Fun Republic Lucknow facilitates navigation through 14 escalators, seven elevators and four traveltors. 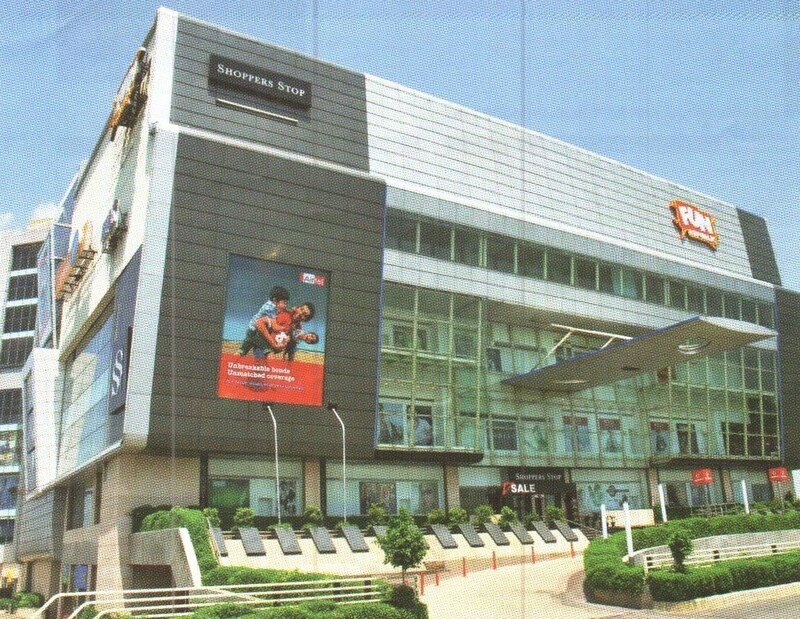 The anchor tenants at Fun Republic Lucknow include Shoppers Stop. Spencer’s, Max Lifestyle, McDonald’s, The Home Store and Pantaloons. The Food Court is spread over 15,000 sq. ft and is laid out to provide frontage to each shop from the atrium. Fun Cinemas is the cinema partner at Fun Republic Lucknow. Fun Games, Spread across 4,000 sq. ft is the offering from Fun Republic mall, of an ultimate gaming experience to a catchment area population of six lakh. The property also includes an 80 room boutique business hotel spread over four floors with conference rooms, coffee shop and banquet.